Celebrities can make a fortune out of their talent and movies and the works in which they take part. That is why they have to stay in the spotlight, for they should stay relevant. Not only do celebrities have to work hard on their talents and skills, but they also have to stay glamorous and drop-dead foxy. 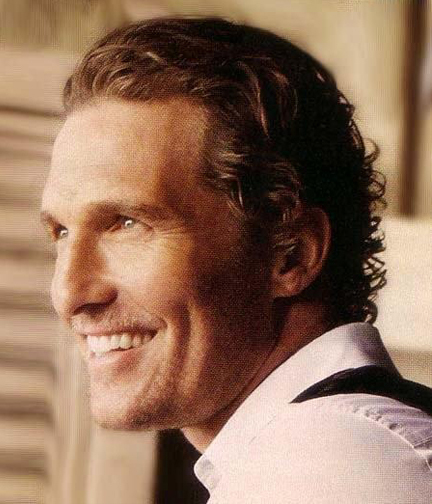 Oscar-winning actor Matthew McConaughey has been through a long journey since his career kick-off in 1992. He has been famous for his ability to present various roles, despite his foxy-boy type of roles; he manages to buzz off such mould. 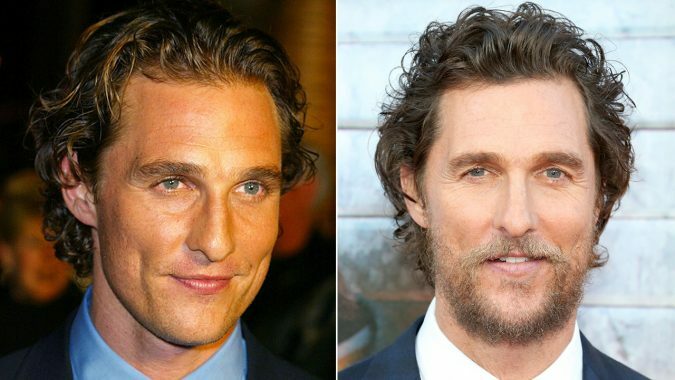 He has worn different hairstyles and tries different hair colors and has undergone a hair transplant surgery. Here, Pouted offers a handful of the most famous hairstyle flaunted by the Oscar-winning star. Rarely do we see the American heartthrob with straight hair. 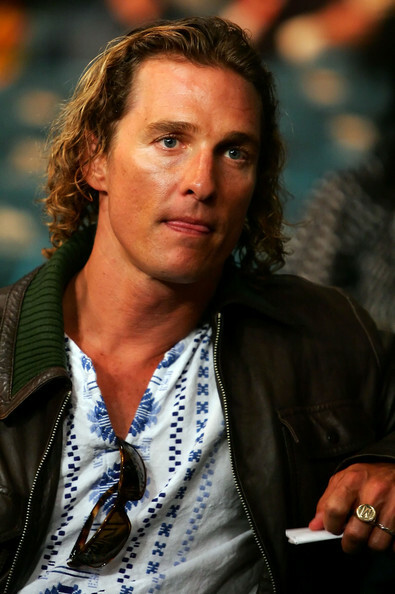 One does not recall multiple scenes where McConaughey showed up with straight locks. The everlasting picture of him is usually as a surfer with wavy hairstyles and, mainly, sunburns. 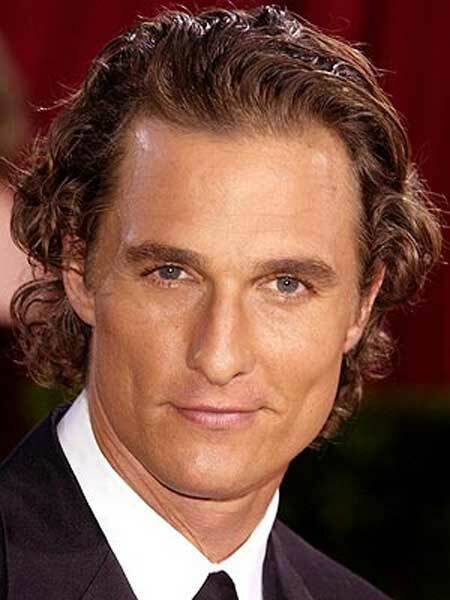 McConaughey’s hair was reportedly straight till the idea of nailing perms popped into his mind. 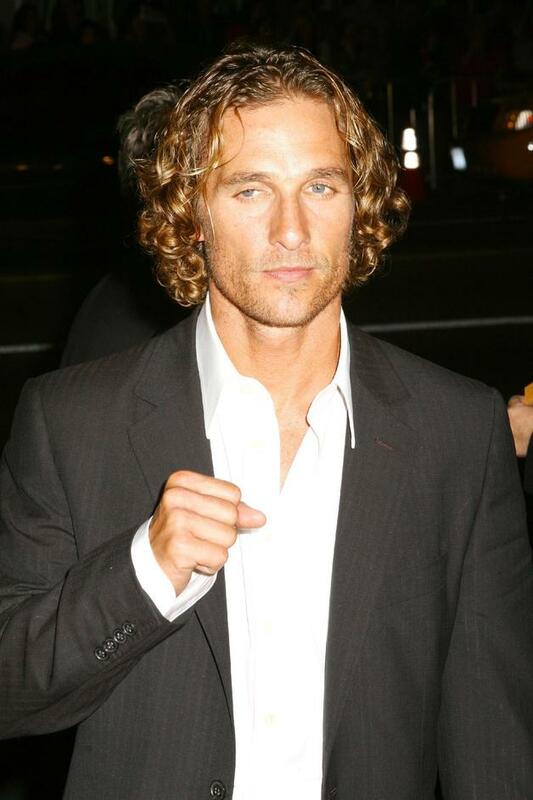 You nail the long curly hair if you stopped paying you barber’s visits and let your hair grow long. Then if you are graced with straight hair that you want to render wavy, all you have to follow are these steps: pop it into a ponytail, divide it into a few parts and curl each part. 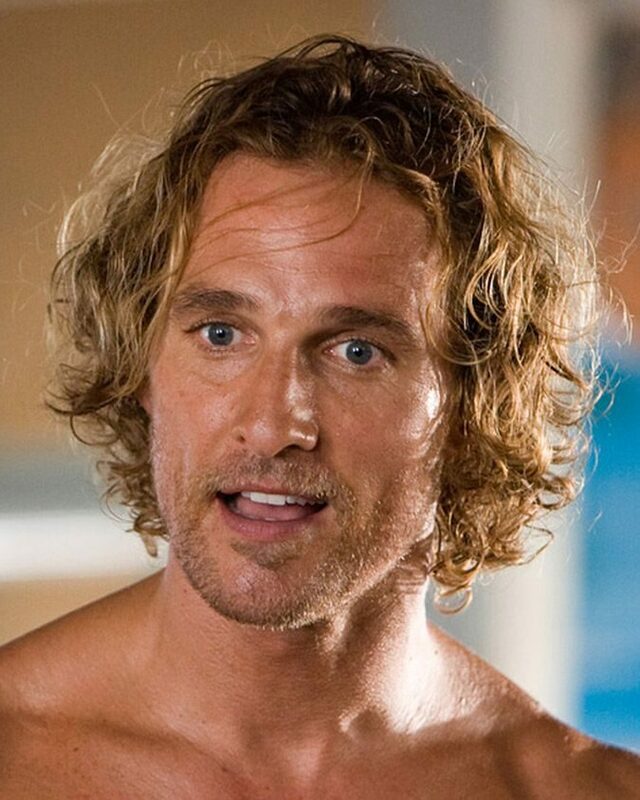 McConaughey’s precious locks were quite straight; however, the perm deprived his hair of such privilege and it turned curly and never came back to its natural state. The perms are likely to be a blessing in disguise. 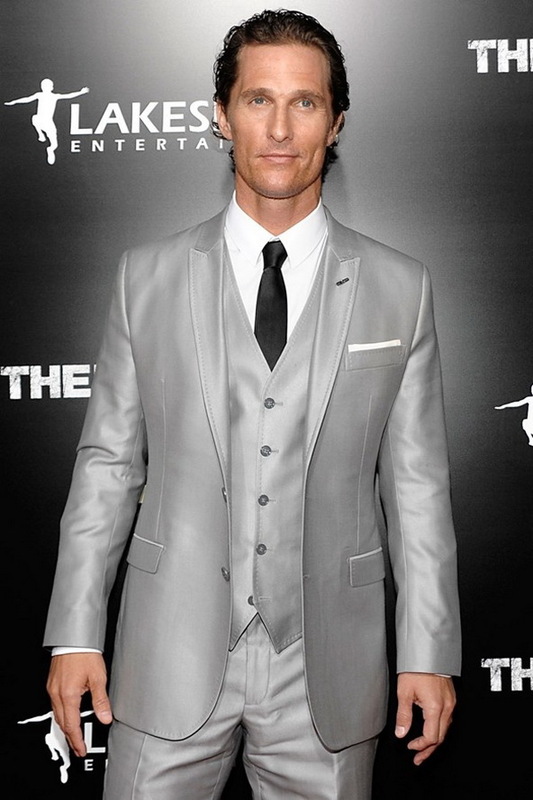 The medium-length hair is an essential cornerstone in Matthew McConaughey’s tenor of hairstyles. The Surfer, Dude star was seen multiple times nailing various haircuts, most of them are shorter ones. 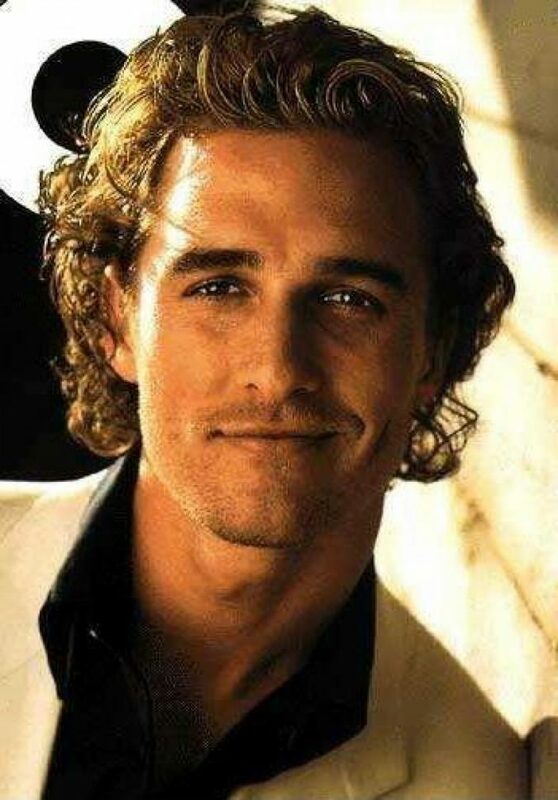 However, McConaughey has had his significant signature look, medium-length hair. You need no catalogue to attain the medium-length, too; however, you need to make sure it suits your facial shape. 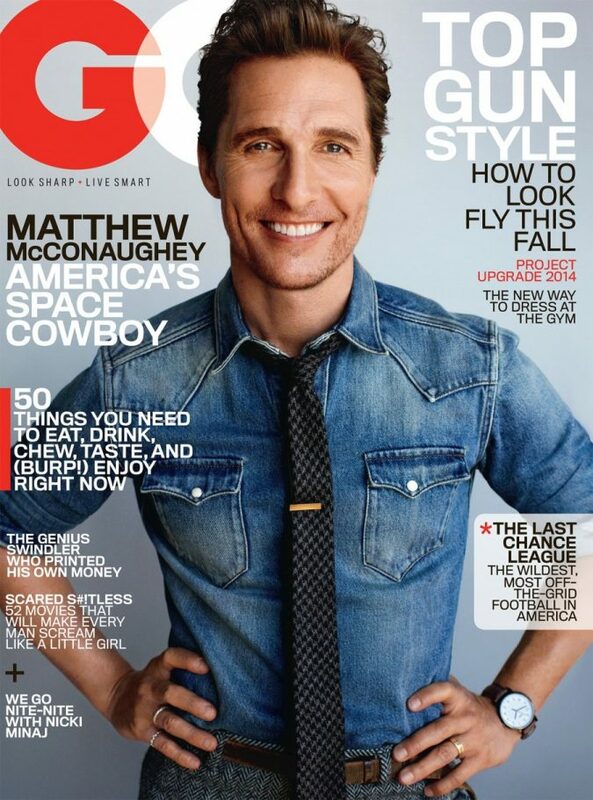 The Failure To Launch star had risen to fame since his significant kick off in the entertainment industry. However, he had his real launch to fame after he landed a role as a surfer who is facing an existential crisis in Surfer, Dude. 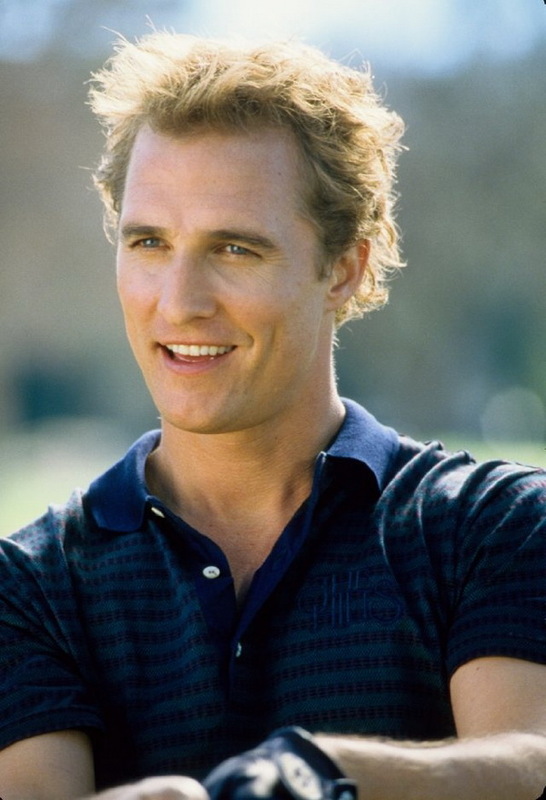 It is essential to remark that the movie that caused his rise to fame and stirred a wave of reviews witnessed the stage when McConaughey wore long wavy blonde hair. 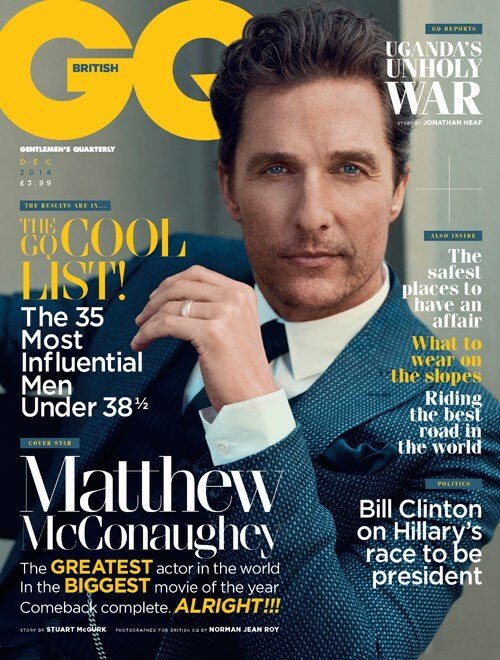 As a King of November, McConaughy emerged on the cover of GQ Magazine in 2014, November issue. 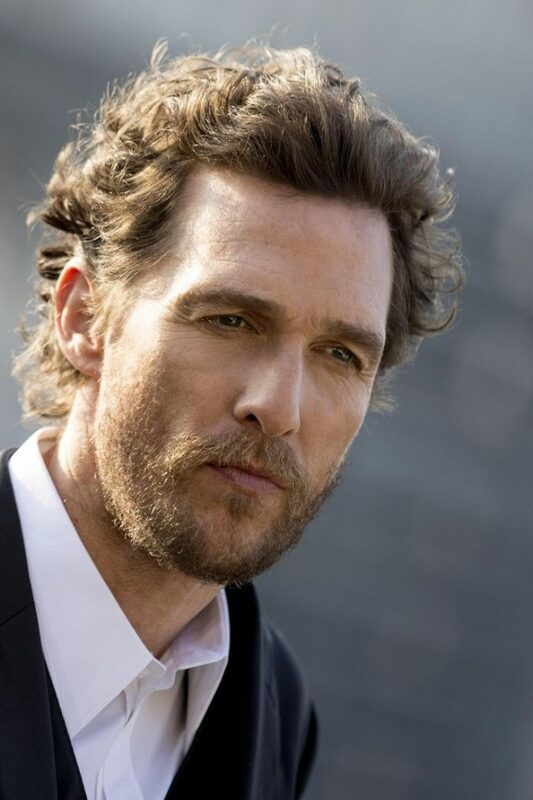 Interestingly, the star’s images surfaced as he cut his brown hair short left many jaws dropped; McConaughey seemed pulled together.Such an opportunity was quickly seized by Stephen Marinaro, a.k.a. TheSalonGuy, a hairdresser who has blessed his hair fanatics with his Youtube videos, doing live tutorials of Hollywood’s hottest male celebrities’ haircuts. In the video, TheSalonGuy seems to pull the hair out for the inches of 2 at the most. Moreover, he connects the back to the sides, while gently pulling the hair out and cutting around 2 inches on both sides. Then, he goes right to the top and cuts from around two and a half inches to three inches. The next step TheSalonGuy takes is cutting four inches of most from the front. After the cutting process runs its course, the blow-dryer takes the plunge this time in order to grant your hair the volume it needs. The process includes an essential step, which is gently and quickly lifting the roots to the back with your fingers while dry-blowing the hair to attain the aspired volume. Of course, the course is not complete till you apply some cream gel while slicking the hair to the back. The back and sides of the hair are trimmed and blended in the top. The top is trimmed and swept back as well. The overall look is well-groomed and neat as a pin. All you need to follow is to trim the hair regularly every 4-6 weeks. If you are looking forward to smoothing the top, apply cream gel to the front hairline and gently sweep it using your palms. Then, sweep it to the back. You hairstyles tell a lot about your own personality, so think how you would like to be perceived? 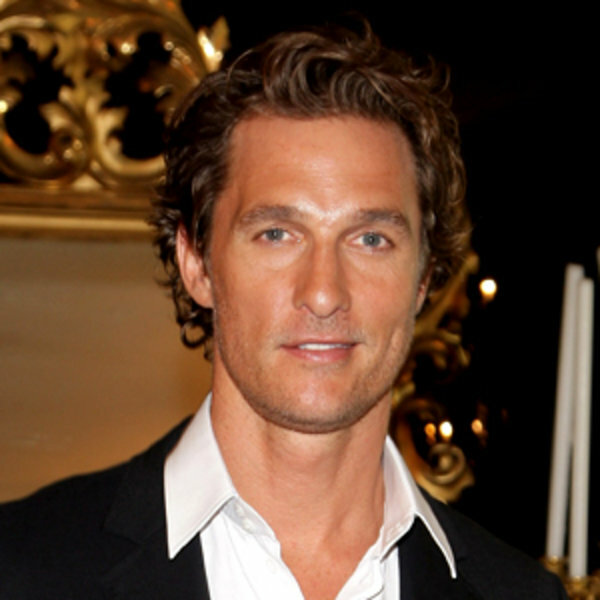 If you are looking forward to looking like a star, go ahead and try one of Matthew McConaughey’s foxy hairstyles. Tell us about your favourite one in the comment section down below. Best 2018 hairstyles for straight thin hair – Give it FLAIR!